What does everyone want for Christmas? 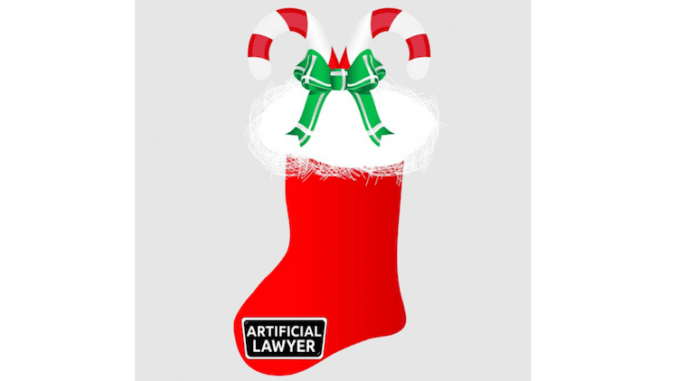 A nice legal tech news stocking filled with surprises of course…..and in this case the stocking has plenty of goodies. For some unexpected reason this week’s news wrap, the last of the year, has plenty of news about legal blockchain. Guess it’s the season to be blockchain. Enjoy. Swedish law firm and tech developer, Synch, has announced a partnership with iDefendo, the IP event-logging tool that operates off a blockchain. The service will be integrated into Synch’s digital platform, WeSynch, and will provide ‘evidence binders’ for showing IP records. Although Evisort is not that well known it’s not new, Artificial Lawyer wrote about its work back in Sept this year. However, what is new are a bunch of improved capabilities that it has added to its offering. Enhanced AI-based Optical Character Recognition (OCR) accurately translates and understands meaning in scanned documents. Document Analyzer fixes mistakes commonly made by OCR tools, particularly with complex objects such as tables and exhibits, and has built-in spell and grammar checkers to ensure correct OCR results. Evisort customers have been requesting dashboard options and process facilitation, so Evisort answers with Legal Dashboarding to build workflows and dashboards. For example, the Expiring Contracts Dashboard draws expiration dates out of documents and sends users automated notices of expiring contracts, delivery deadlines and other milestones. Evisort’s new Document Summary Page generator creates coversheets showing each document’s key provisions, significantly expediting document review. The Pages track 50 different fields including party names, document type, contract value, and more. Evisort can recognize handwritten pen-and-ink or electronic signatures like Docusign and Echosign, determining whether a document is signed, partially or fully executed, or still in draft form. 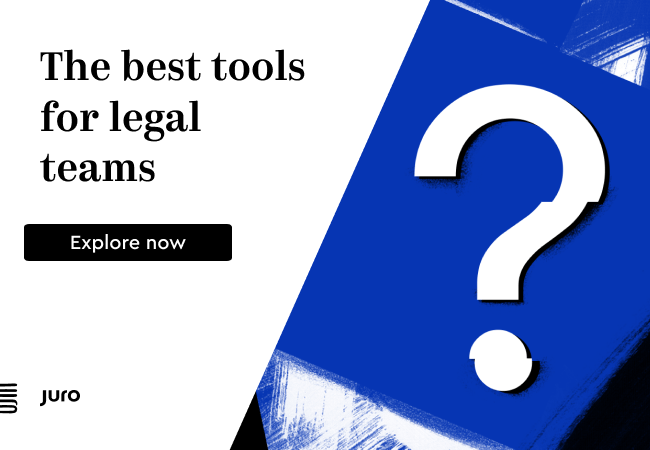 It just goes to show that despite the ‘Big Three’ legal AI companies gaining most of the headlines there is still a lot of new blood in the sector and plenty of innovation happening here. Zeidler Legal Services, which has offices in Frankfurt, London and Dublin, has opened a software development office in Mumbai, India, in what is an unusual move for a relatively small and niche legal outfit. The firm said that a team of Indian coders and engineers will be working together with the firm’s EU-based developers and lawyers to ‘create new products to alleviate the complexity of international regulation and compliance for fund managers‘. The move builds on the firm’s recently launched iGlobal Knowledge Hub, a service for asset managers to keep up-to-date with legal and regulatory requirements for registering and marketing funds across borders. Just goes to show, you don’t have to be a global giant type of law firm to get involved in innovation. And it also shows that being small doesn’t mean you can’t engage developers either. Good luck to the Zeidler team. The All Party Parliamentary Group for Blockchain will be hosting a live showcase in 2019, to present a variety of blockchain use cases and products to an audience including MPs. You are invited to submit proposals for the event – if the idea of Britain’s politicians looking at your app (or dapp…) sounds fun. The primary purpose of this initiative is to show the real use of blockchain technology in daily business, they explain. This event is organised by the APPG Blockchain Secretariat and the Big Innovation Centre, with support from Oracle and Finserv Experts. It will be hosted in Central London. The Showcase will take place mid-March 2019. A total of ten applications will be selected to be produced into short videos. If you are interested in showcasing your Blockchain application, please submit your interest by clicking here or email appg-blockchain@biginnovationcentre.com with the Subject Line: Blockchain Showcase Submission. The deadline is January 25, 2019. A Ukrainian team of legal techies have created Legal Nodes, an online platform to help people with legal issues related to blockchain tech, such as ICOs. ‘To deal with an issue of ‘trust’ that permeates the provision of legal services online, Legal Nodes has deployed a smart contract that acts as a decentralised escrow agent, autonomously sending payment to the legal expert, only after the services were delivered correctly and in full’. Legal Nodes is driven by the philosophy that underpins Bitcoin creation, they add. It is built on the cornerstones of transparency, consensus and decentralisation. The project’s ambition has now crystallised into the creation of the first of its kind distributed ‘law firm’ and a new generation of ‘lawyers without borders’, one of its key founders, Nestor Dubnevych, added. 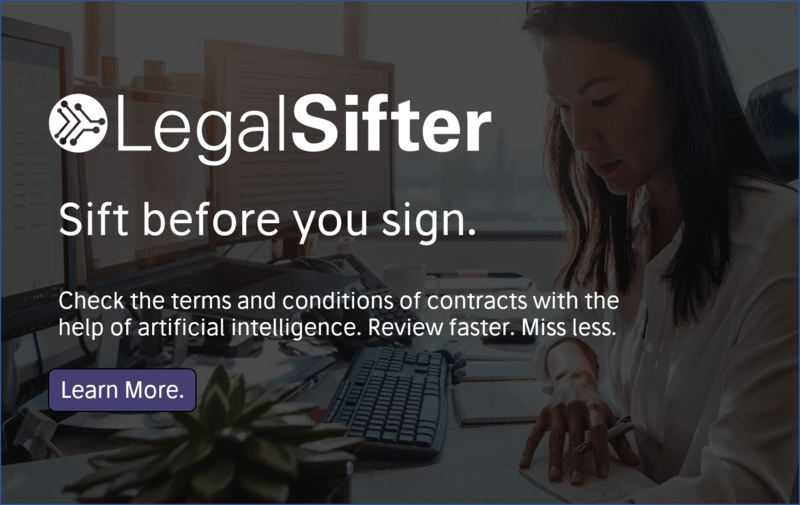 Australian blockchain pioneer, Legaler, and its dynamic founder Stevie Ghiassi have produced a great primer on blockchain and smart contracts and how these two technologies connect to the legal world. The ‘Blockchain for Lawyers eBook’ can be found here. That’s all folks! There will be a couple of more articles on AL today and tomorrow and then the site will be on holiday until 7th January 2019. Hope you all have a great Christmas and AL wishes you a Happy New Year!